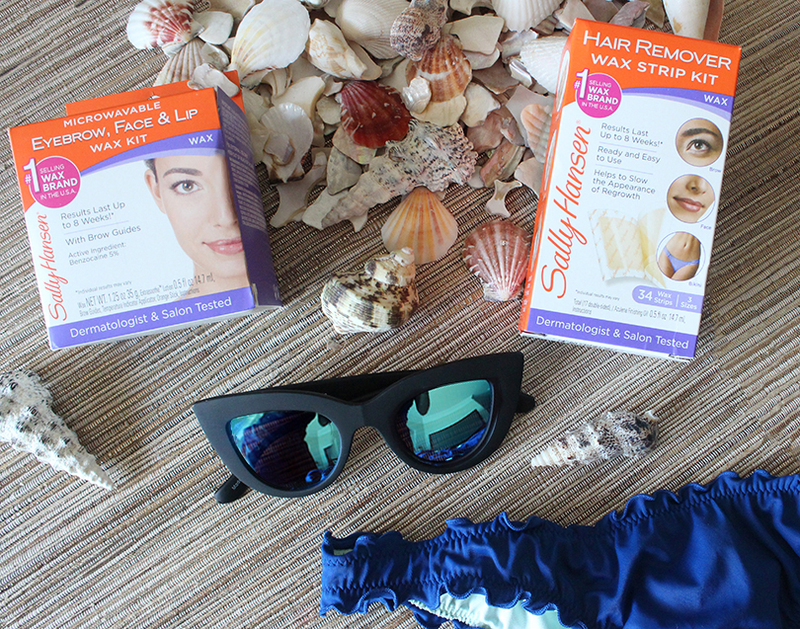 Summer Smooth Skin Must-Haves: Sally Hansen Wax Kits! 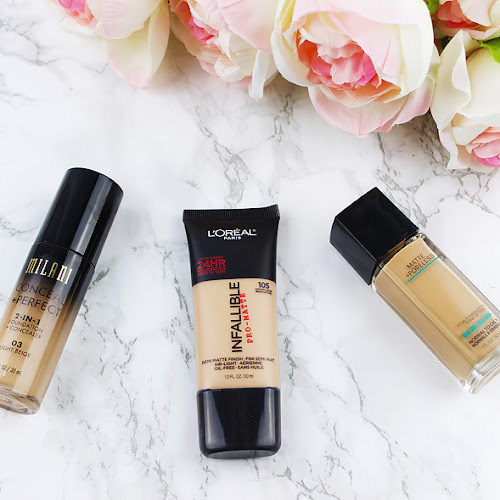 Summer is here for good and I don't know about you Guys, but this is definitely my kind of weather when I love to show off tan and smooth skin. Hanging out on the beach and enjoying sunny weather is my favorite part of summer, but rocking bikini so frequently requires smooth, hair free skin. 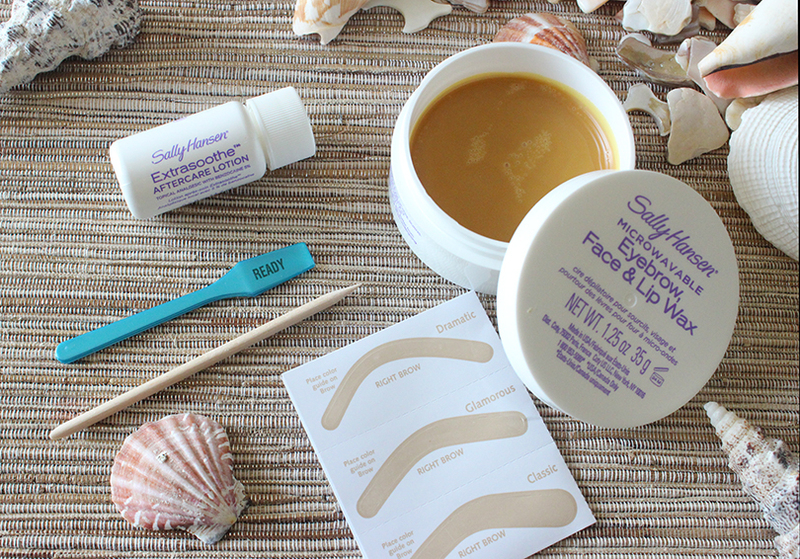 Sally Hansen Wax Kits provide the long term results and are the ultimate silky smooth skin must haves! 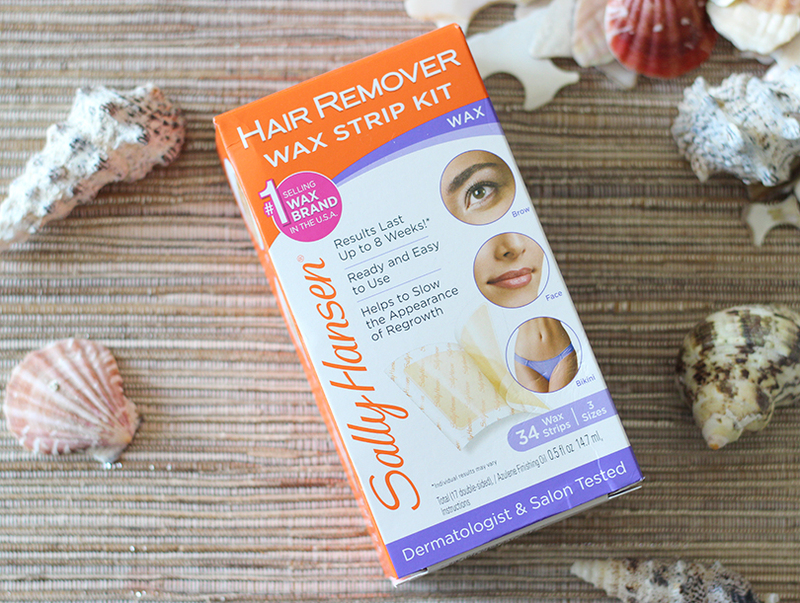 Sally Hansen Hair Remover Wax Strip Kit For Face & Bikini Area is my favorite wax strip kit mainly because it gets rid of hair quickly and you can use it on short hair. This wax kit comes with three different shapes that can be used either on your face, eyebrows or bikini area and microwaving is not needed. You just simply warm up strips in your hands for few seconds and apply onto desired area in the direction of hair growth and pull off in the opposite side. Easy peasy! These stripes work great on stomach area too and I have been using them for years now. 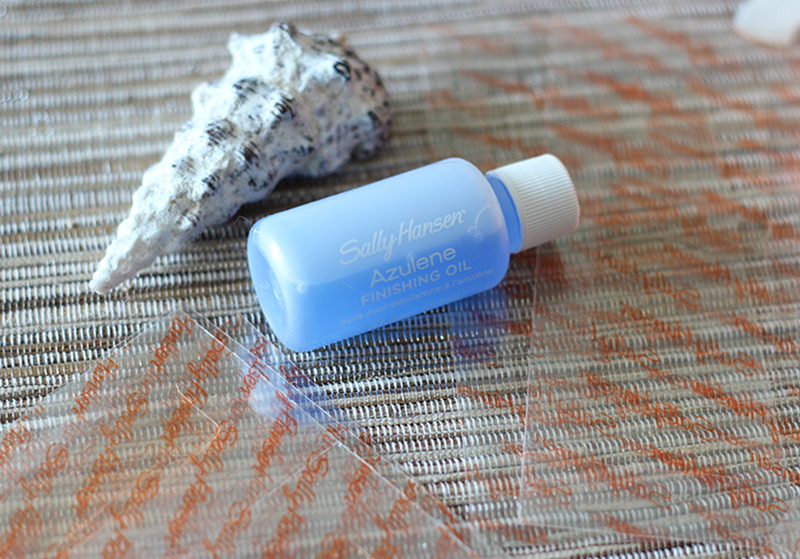 Azulene Finishing Oil helps getting rid off any wax residue as well as helps restore skin moisture. 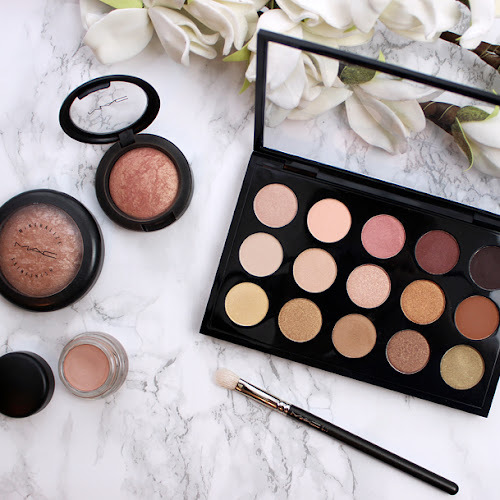 Easy and long lasting, my summer smooth skin must have wax kit! 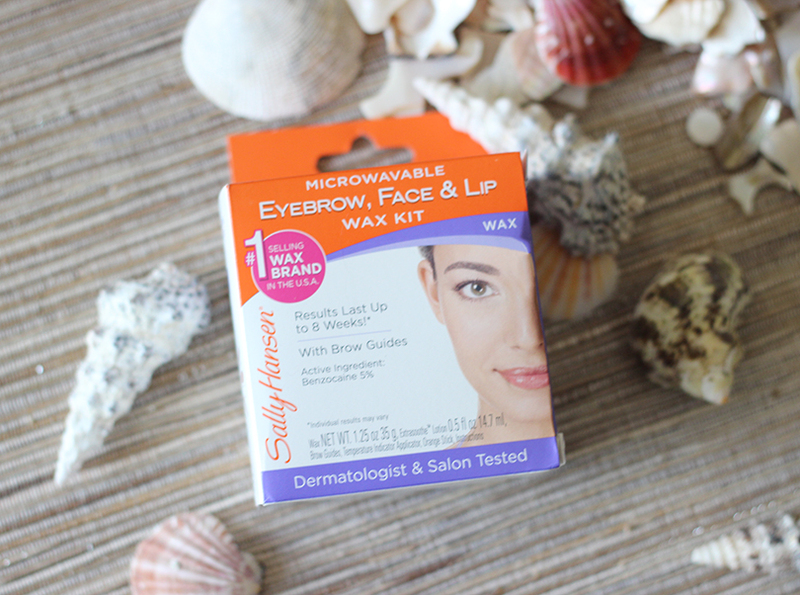 When it comes to my eyebrows I like to use Sally Hansen Microwavable Eyebrow, Face & Lips Wax Kit because it is super easy to use and wax jar warms up in the microwave within few minutes. 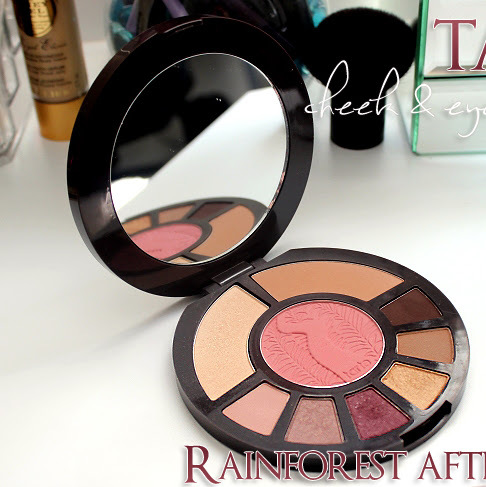 It comes with handy brow guide and Extrasoothe Aftercare Lotion that contains 5% Benzocaine as well as Vitamin E that helps to calm down skin after waxing. 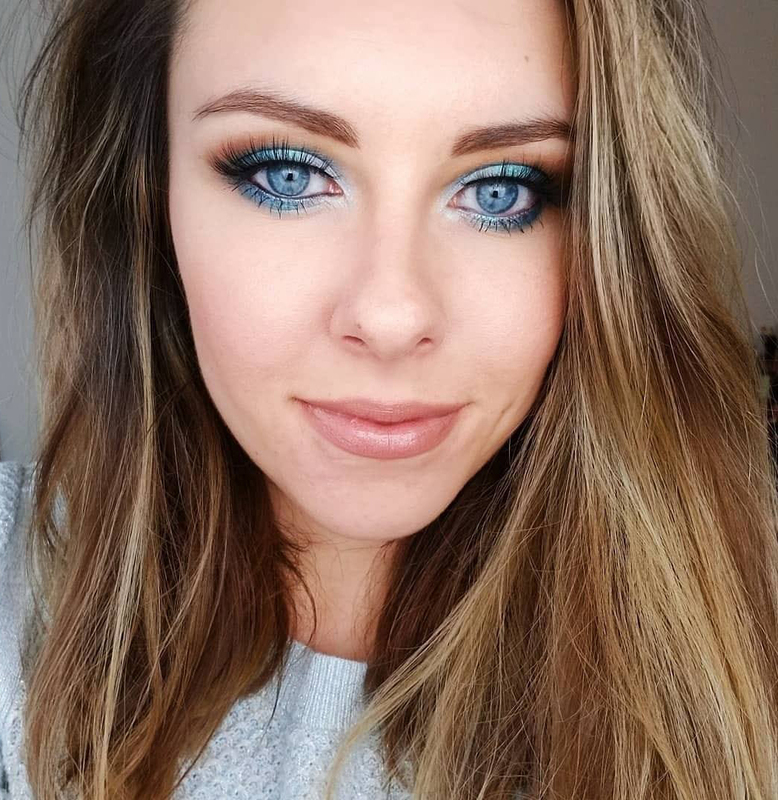 Stripes are not needed and I usually just grab the spatula with a little bit of melted wax on it and apply it in direction of hair growth and just peel away in the opposite direction after few seconds. 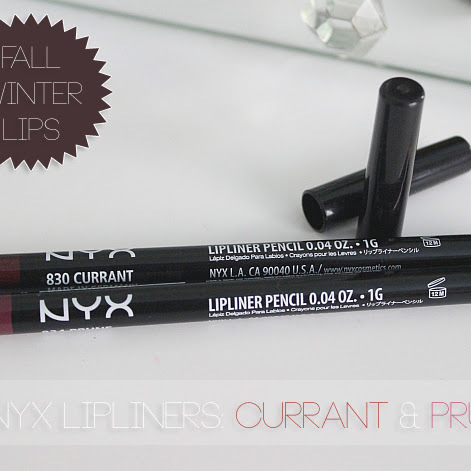 This product works great on lip area too. 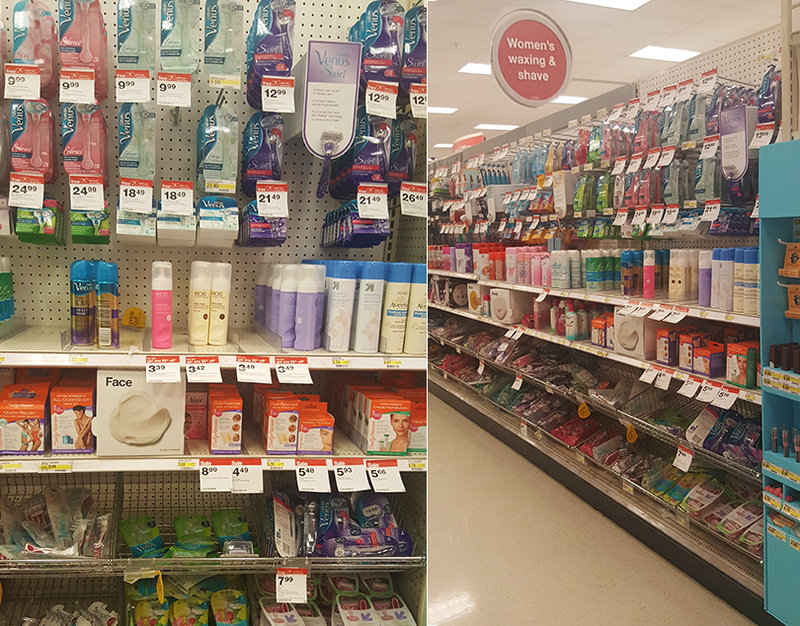 You can find Sally Hansen Wax Kits at your local Target in the Women's waxing & shaving aisle. If you would like to find out more about different Sally Hansen hair removal products, don't forget to check out their official website. 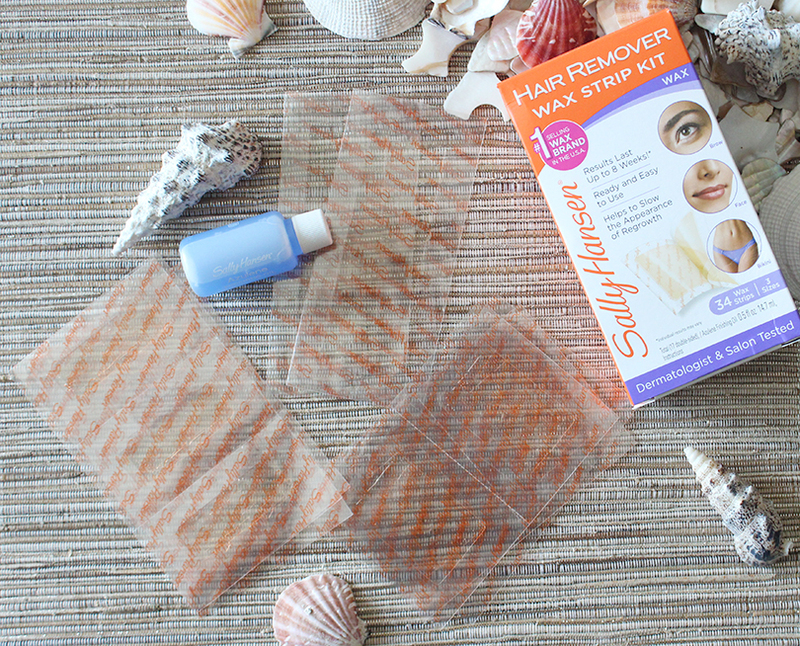 If you need any helpful tips and tutorials on how to use Sally Hansen hair removal products check out this link here, which offers plenty of how-to articles and videos. And what is your favorite summer smooth skin Sally Hansen hair removal product?